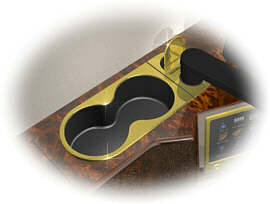 Custom Cupholders offers integrated cupholder and hardware units that provide increased functionality while maintaining elegant style. In addition these units can reduce total installation time of components. 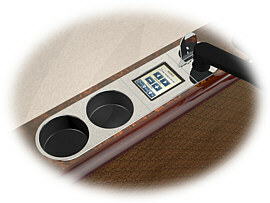 All units are custom designed to your specific requirements and machined from 6061-T6 aluminum. 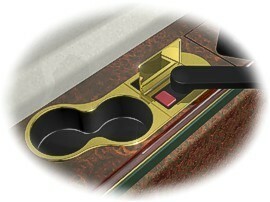 Several styles of cupholders available.